Gwen Stefani looks to be channeling her inner Marilyn on the cover of her new album, ‘This Is What The Truth Feels Like’ (below) and single ‘Make Me Like You’ (above). 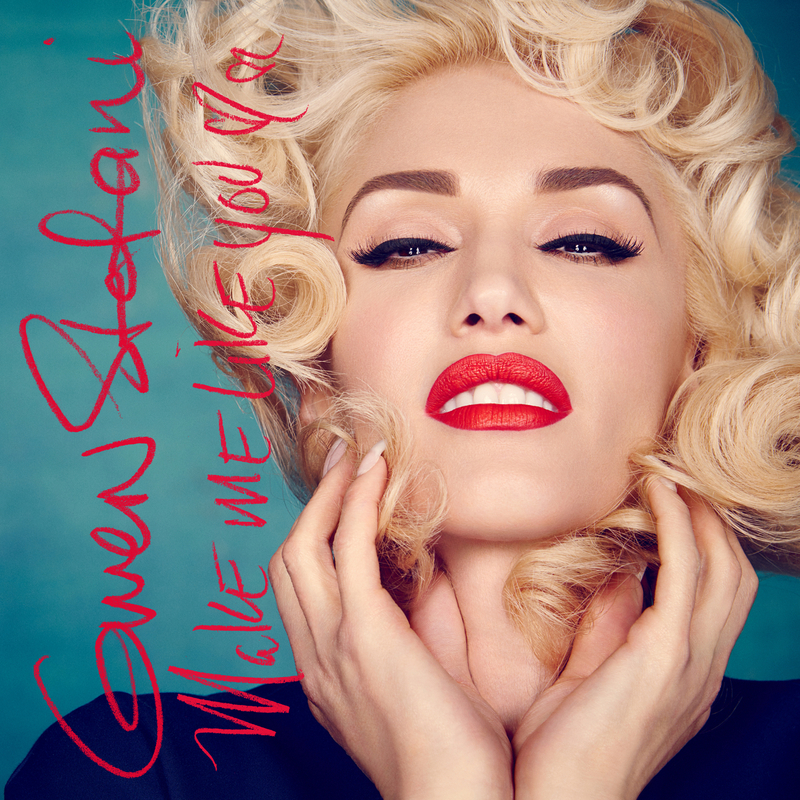 The latter has just been serviced to Australian media, following its release on digital platforms overnight Australian time, marking the start of what’s set to be an exciting album campaign, which will include Gwen starring in the first ever music video created on live TV (at tonight’s Grammy Awards). It’s set to feature “special surprises”, along with sets and costume changes, all completed in real time. In the meantime, the album will comprise 17 songs, including the previously-released ‘Used To Love You’ and this new single, both of which are available as grat tracks with the album pre-order. 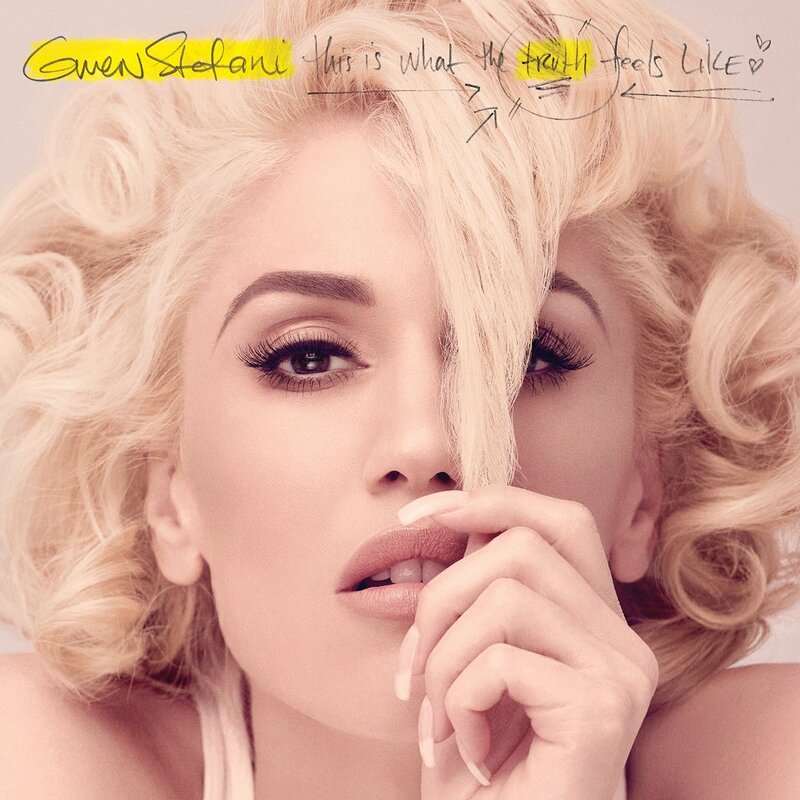 Gwen Stefani’s ‘This Is What The Truth Feels Like’ will be released on Friday March 18.